We're shaking up what you think of gaming. ilani is unlike any gaming experience in the Pacific Northwest. Experience our luxurious 100,000 square feet casino floor and take in the Cowlitz tribe-inspired design that celebrates our regional history. 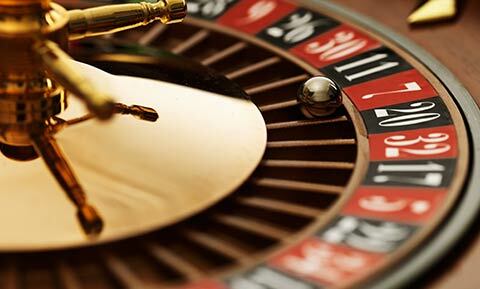 Come in 24/7 for slots, high-stakes table games and a variety of other entertainment options. Join our Momentum program to get the most out of ilani’s premier gaming floor. Play our full array of slots 24/7. We’ve got everything from penny slots to five dollar machines on the ilani gaming floor. With new slots installed regularly, there’s never a dull moment. Experience the largest table game selection in town at ilani. 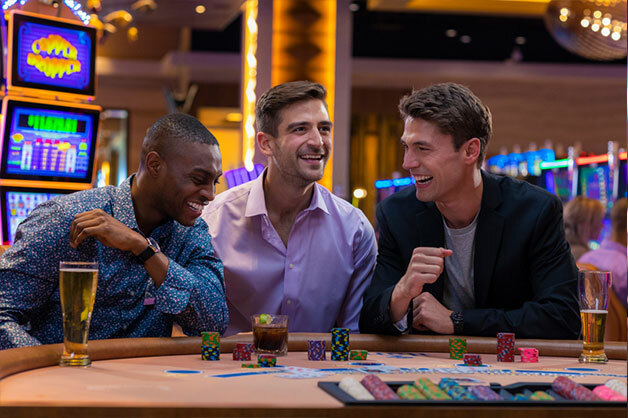 With over 75 table games to enjoy, you can have your pick of Blackjack, Pai Gow Poker, Roulette, Craps, Texas Hold ‘Em and more. Experience the largest table game selection in town at ilani. 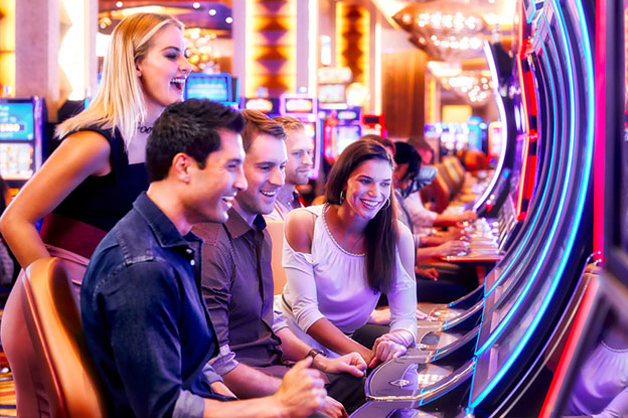 With over 75 table games to enjoy, you can have your pick of Blackjack, Poker, Roulette, Craps, Texas Hold ‘Em and more.Enjoy smoke-free gaming at over 1,000 slot machines and 12 table games including blackjack, Spanish 21, ultimate Texas hold ‘Em and three-card poker. We’re happy to showcase all our jackpot winners at ilani! View our winners here. Want to talk to a host? Email or speak to a host here for an unforgettable experience. Are there Asian/Chinese games on your gaming floor? Asian table games are sectioned in Pit 6 located in front of Player Services. These include Pai-Gow and Midi-Baccarat. What are the most popular slot machine games? Do you offer casino credit? ilani does not currently offer casino credit.